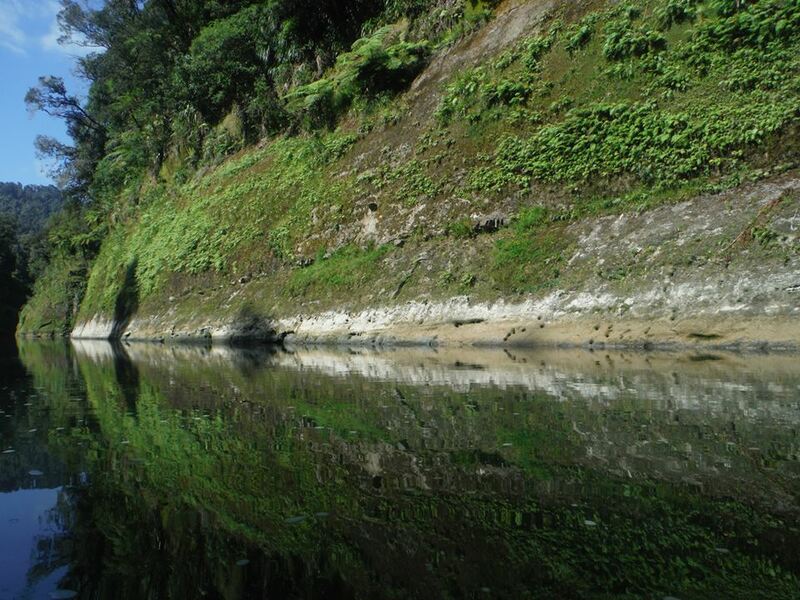 The Whanganui River Journey allows you to relax your senses, unwind and fully immerse yourself in the natural beauties of our river, our land and our people. Experience the customary practices of our ancestors, as we give you the most peaceful encounter of the tranquil environment we call home. 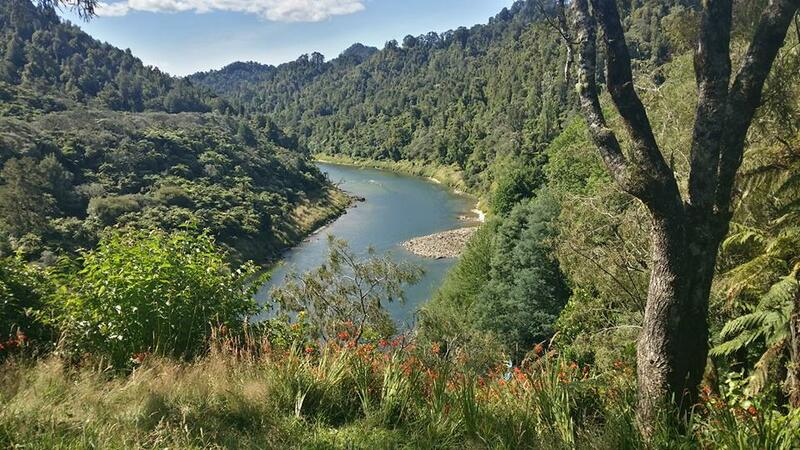 The journeys we offer provide wilderness adventures through the most amazing stretches of the Whanganui National Park and others in places outside of the National Park exploring areas that are overlooked and less seen. 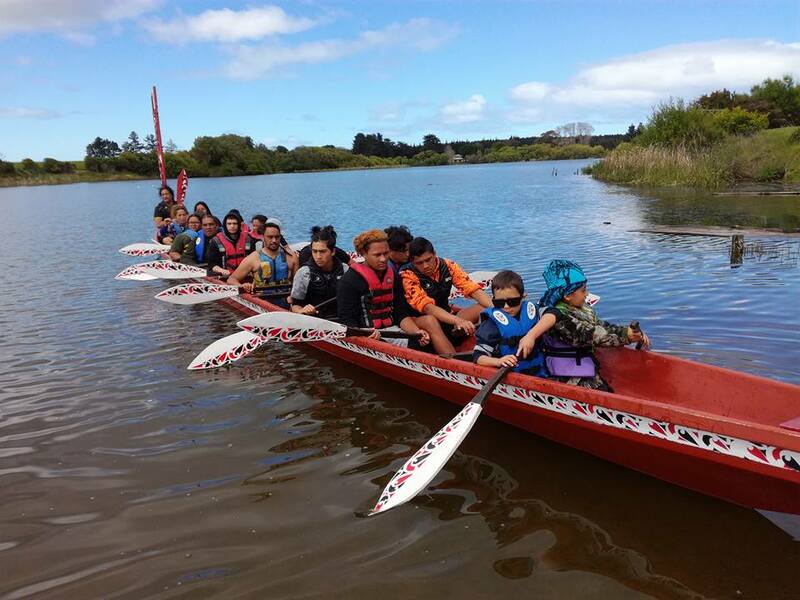 A voyage in our traditional 20 man, 6 man or 2 man waka that carves its way through the heart of our region will give all who experience it, an insight in to the way Māori traversed the river waters in days gone by. 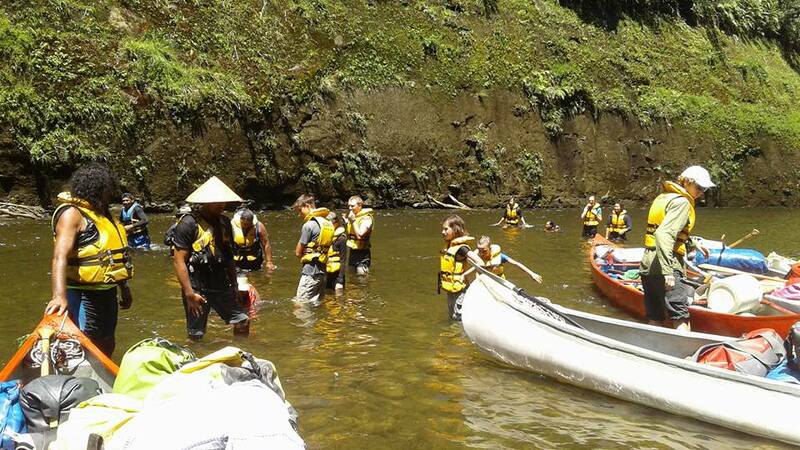 The river’s unique diversity reveals itself with some more placid sections through deep gorges and other more challenging rapids that test the skill of your cultural river guide. Scheduled breaks allow you to discover and explore the wonders of the land as you enjoy scenic bush walks and historic sites that help paint a picture of the traditional lives’ of our ancestors. 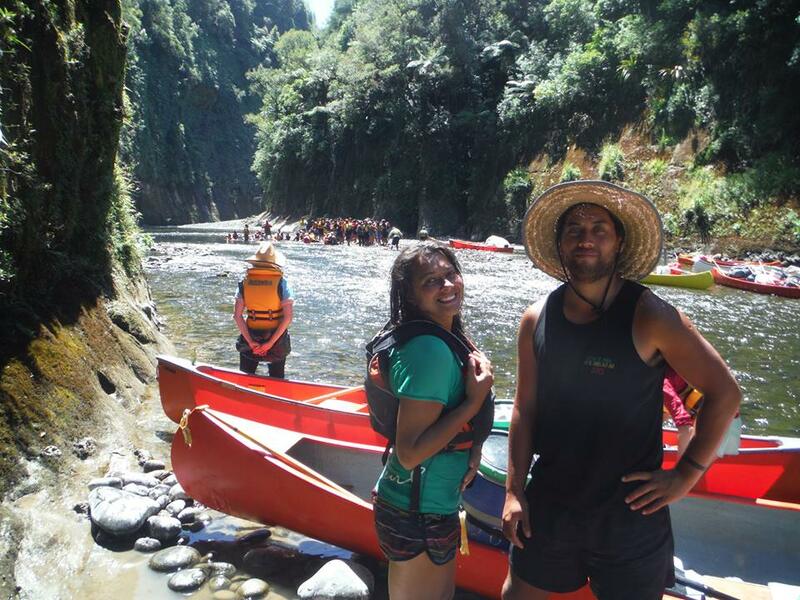 It is the sweet sound of the river birds that will seduce your senses, as you appreciate the overwhelming flora and fauna that cloaks the riverbanks. 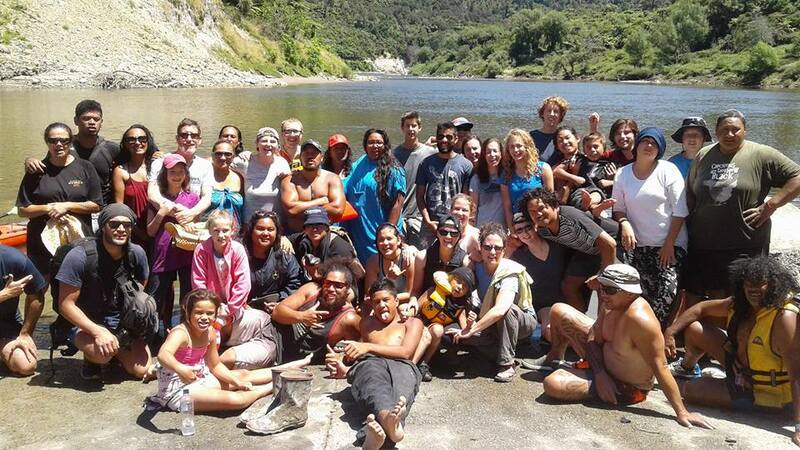 Away from the necessities of home, each night is hosted at traditional pa sites where we welcome you in the customs of our fore-bearers with pōwhiri (traditional Māori welcome) and kai (food). 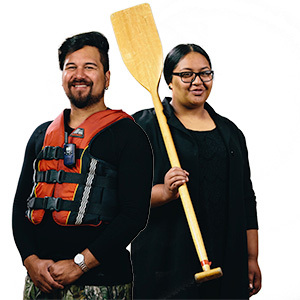 Each evening is a time of sharing and caring as we join together in what we call ‘whakamoemiti.’ (A time to acknowledge the blessings each day has exposed us to) blessed with kōrero (stories) and waiata(songs) that have been passed down through generations.